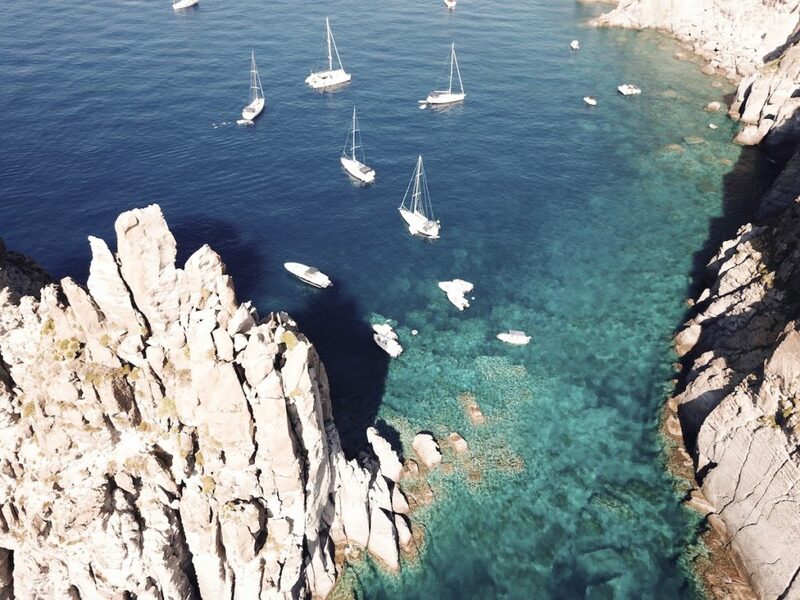 Go Sail the Aeolian Islands before the word is out. 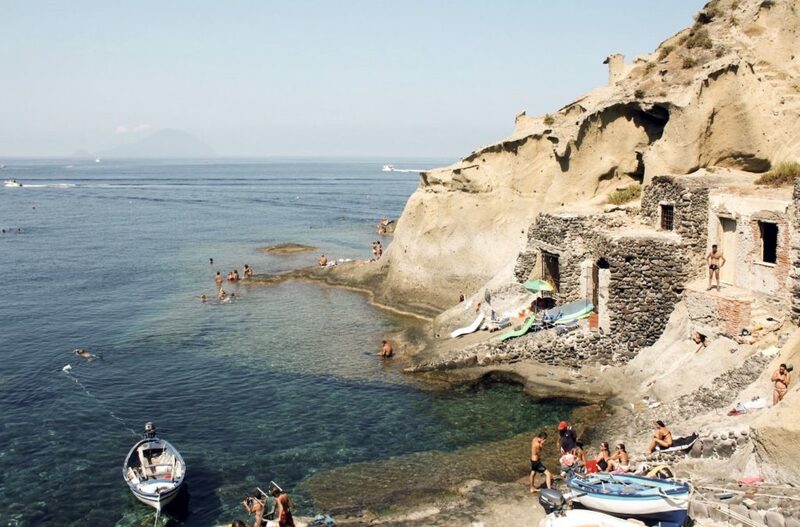 Hands up if you’ve heard of the Aeolian Islands? Not many people have… yet. 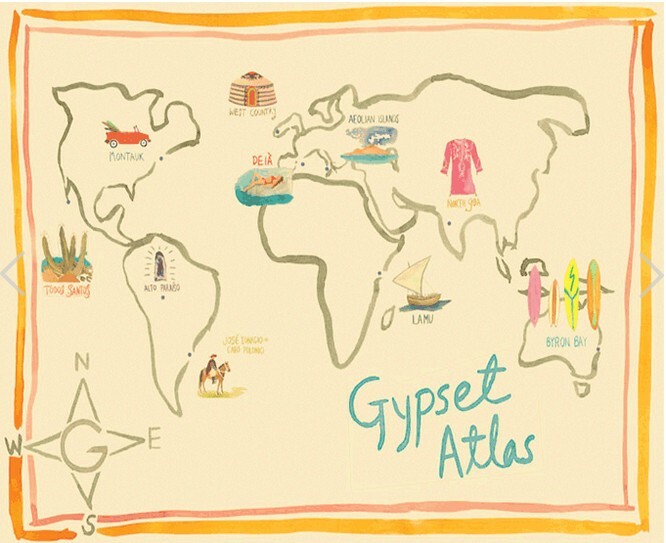 This little known archipelago – an eclectic mix of dramatic volcanic rock, grey pebbly beaches, dry arid greenery and navy blue waters situated off the coast of Sicily – has piqued my interest ever since I read The Gypset Travel Atlas by Julia Chapman. 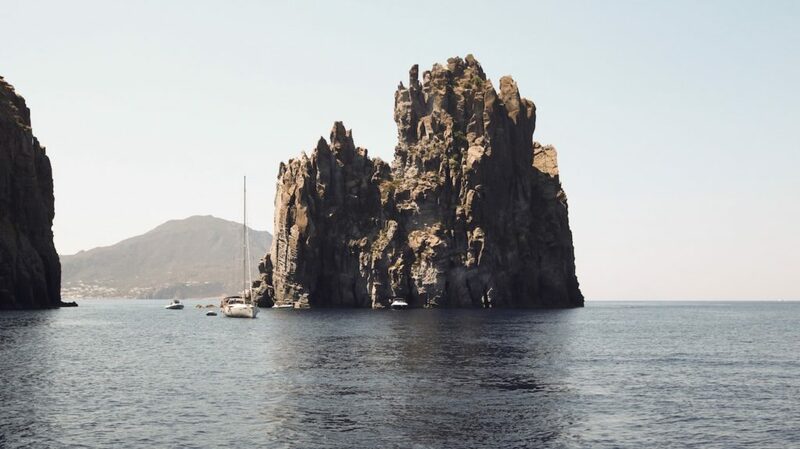 I had wanted to climb aboard a boat and sail the elusive Aeolian islands because I imagined them as the last frontier, a sort of travel mecca for the curious and curiouser, and I wanted in. 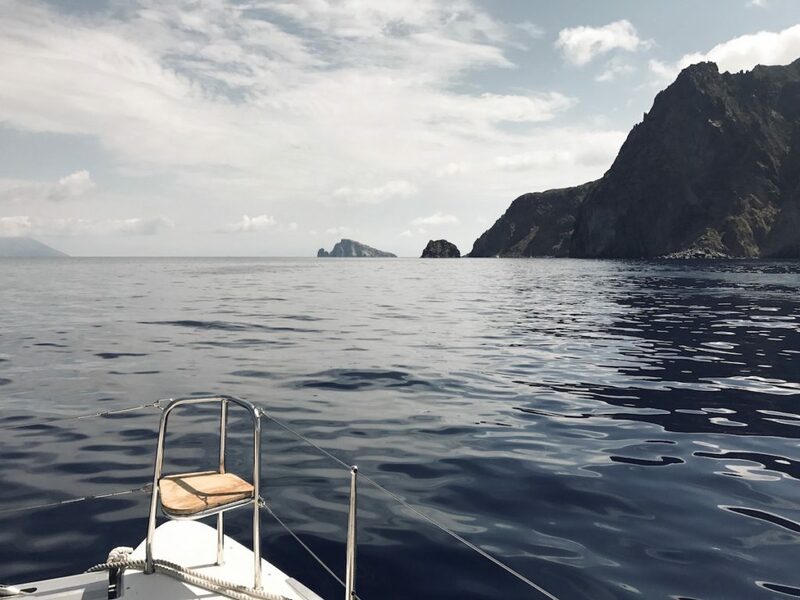 It’s kind of funny, because last year on another sail with Yacht Getaways in Croatia, I distinctly remember mentioning to my friend and fellow travel-blogger Phoebe from Wood and Luxe, that we “must must must organise a group to sail the Aeolian Islands next year! I don’t care if we have to drive the boat ourselves!” I said. 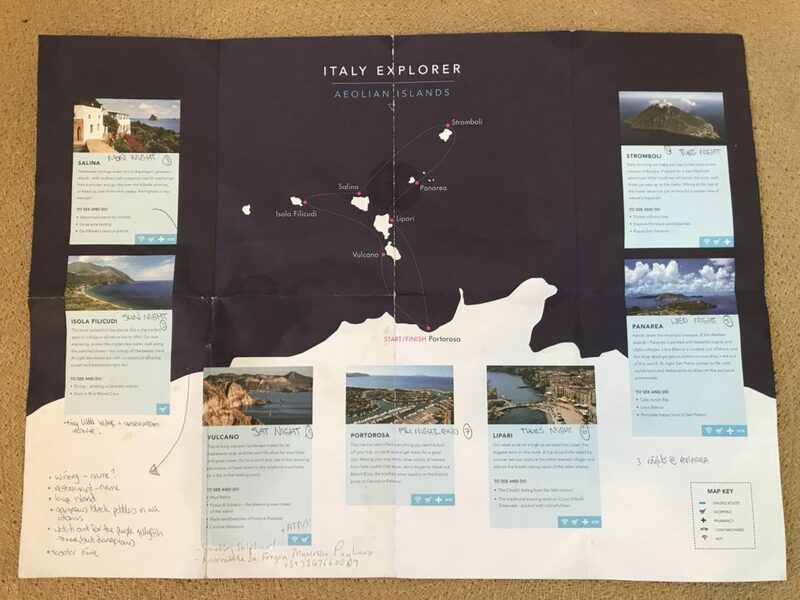 At the time (July 2016) there were no sailing operators cruising the route, and a very small number of Italian private charter yachts for hire without a skipper. Nonetheless I was determined to get there this year and I was going to do it in a bloody rubber ducky if I had too! But, as fortune would have it, I didn’t need to stoop anywhere NEAR that low (although the island-hopping rubber-ducky style thing could be an interesting adventure to attempt one of these days… probably drunk, and with copious amounts of radio/GPS battery ;). 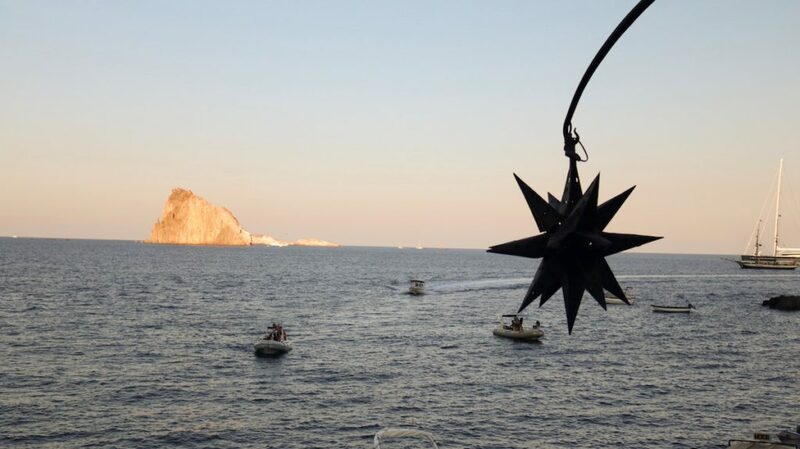 Some amazing travel genie must have heard my wish last year, because in March I found out that Yacht Getaways were introducing the Aeolian Island route in August! My stoke was at an all time high. 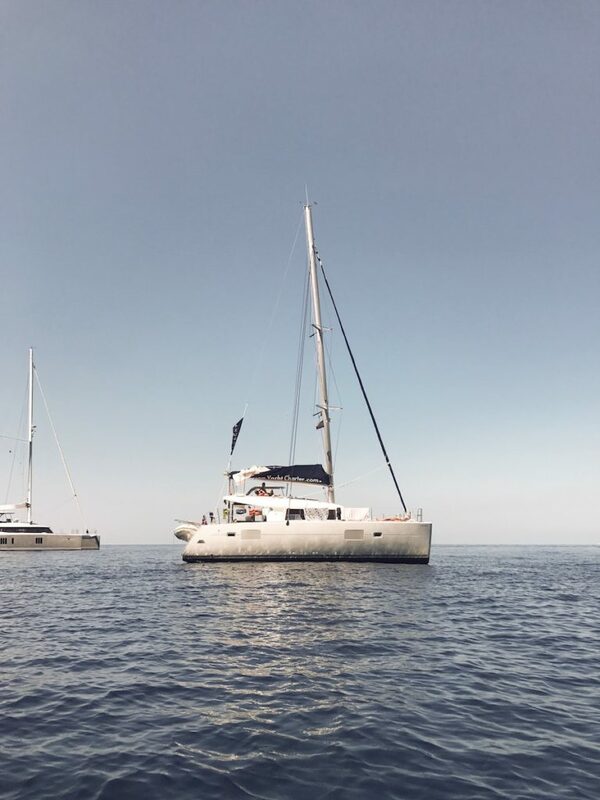 The Yacht Getaways Aeolian Island route has the same luxe Catamarans as their other outposts – the yachts sleep 8, and all 4 bedrooms have ensuites which, can I tell you, is such a lifesaver if you’re on a boat full of girls! They have the same awesome and knowledgeable skippers and hosts, the same gourmet (included) breakfasts and lunches made and served fresh for you daily on the boat while you wile away the day exploring secret coves on paddle boards and kayaks, getting epic drone footage of erupting volcanoes (drone vid to come, thanks @dronegramz_) and eating your fair share of Italian carbohydrates. 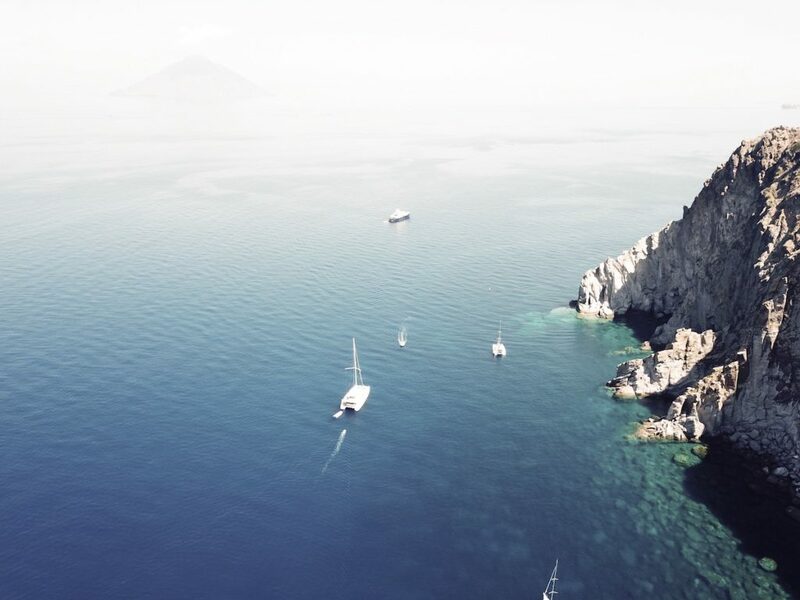 Each day we dropped anchor at different remote islands (see map above) but my favourite by far was Panarea, for its beautiful view of the Stromboli volcano a few hours by boat away. 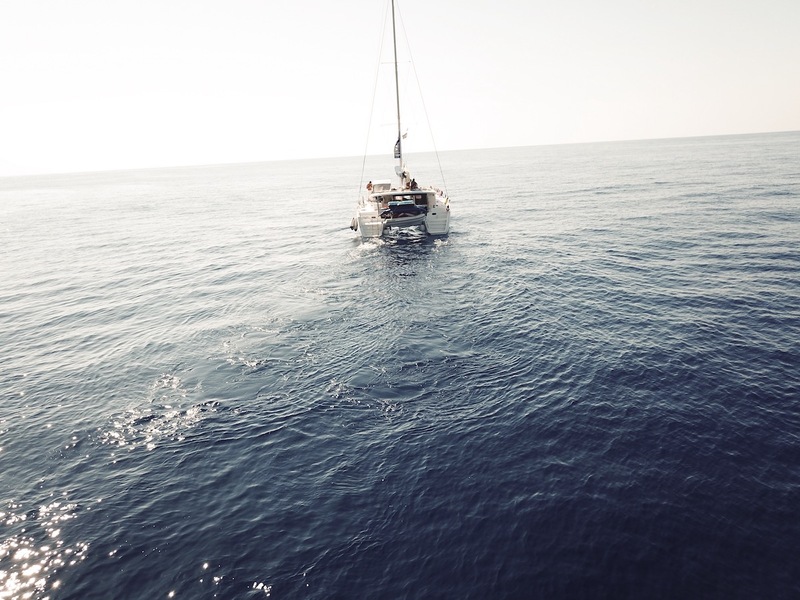 If you want to learn more about why you should sail with Yacht Getaways, read this article of mine from last year, or visit the Yacht Getaways site. 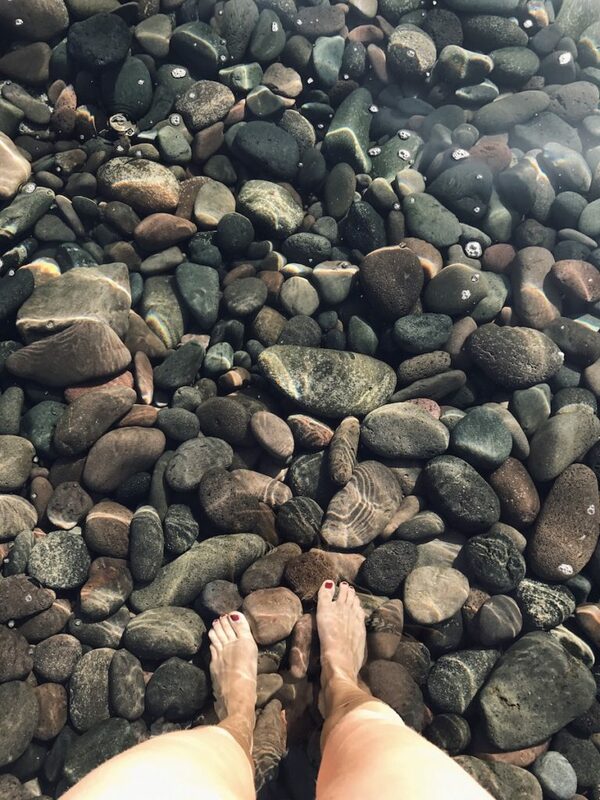 Here is my photo diary from our week long adventure. 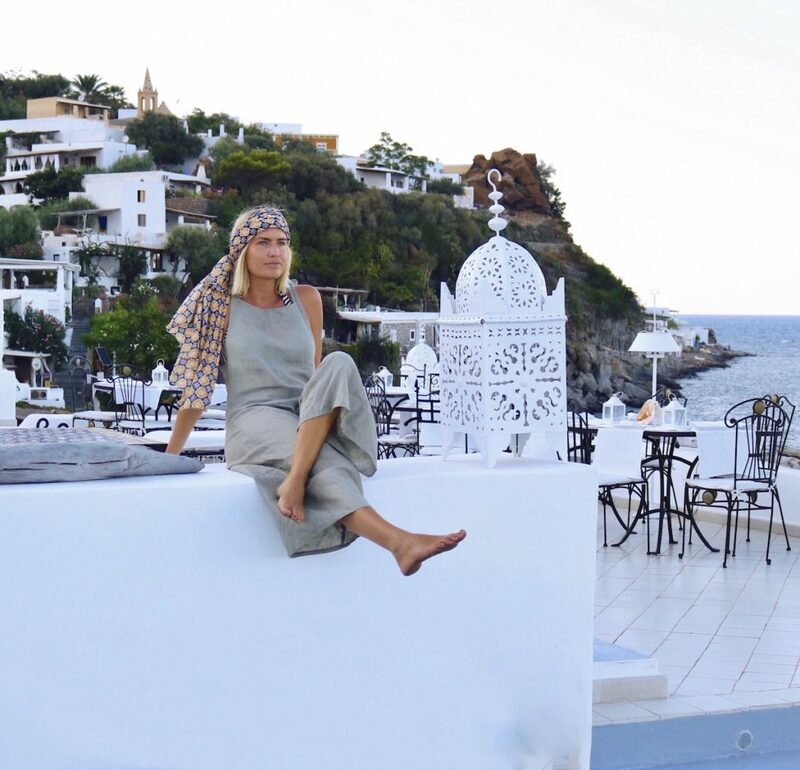 Oh, and stay tuned for my detailed AEOLIAN ISLANDS TRAVEL GUIDE, telling you what to see, where to eat, drink, stay and shop… and I’ve even thrown in some local secret spots. You’ll need to sign-up to my newsletter here though, ‘cos it’ll be exclusively distributed to my AMW subscribers! Blatant bribery, I know, but I promise it’ll be full of awesomeness! 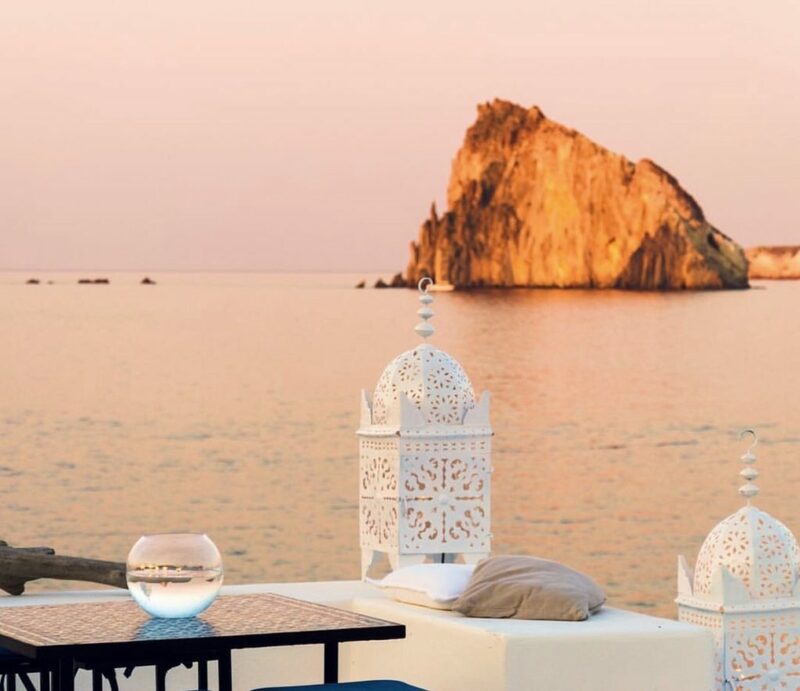 The Aeolian Island Luxury Route ranges from £750 to £1200 for the week, depending on the time of year you’d like to go and how early you book. 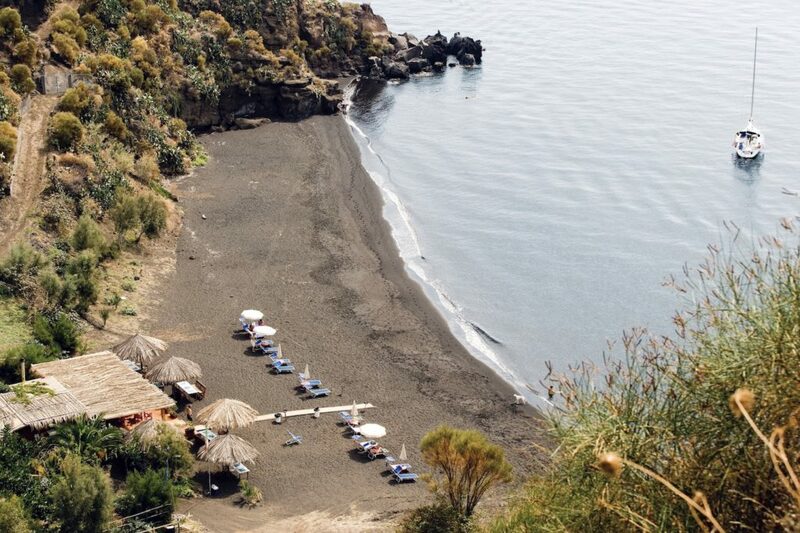 You can fly direct to Sicily with many carriers, with two popular international airports, Palermo and Catania. 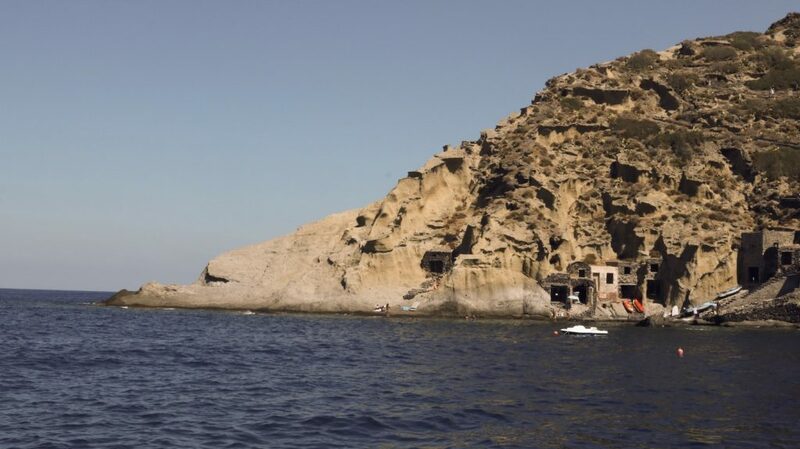 Palermo is about 2.5hours from our marina and Catania is 1.5 hours away. For more details on how to get to the marina, please see your pre-departure documents. I was hosted by Yacht Getaways on a sail in Italy during August 2017. As always, I’m keeping it real and all opinions are my own. Great article! Can’t wait for the tips! !